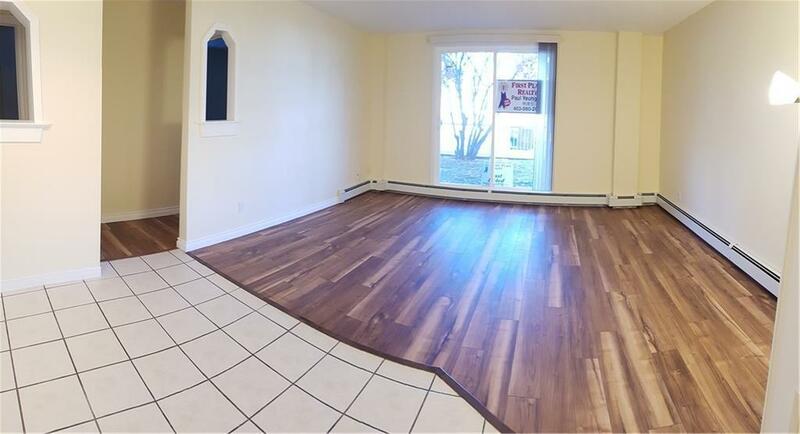 Totally newly renovated in and out of this biggest end unit (991 sq.ft.) in the complex. 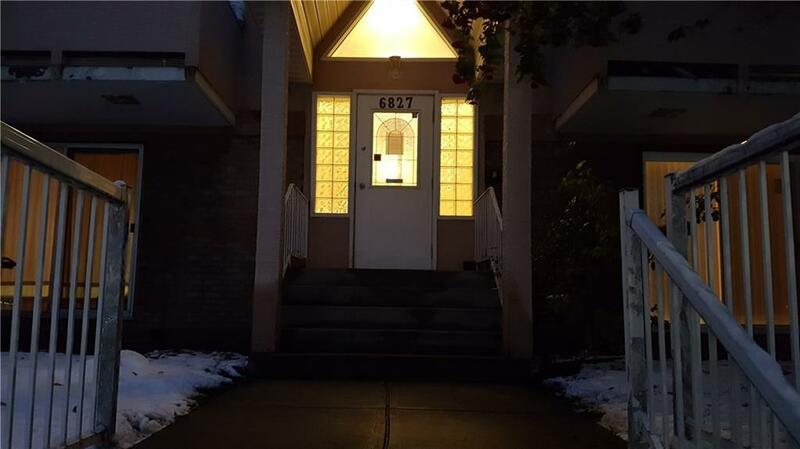 It features spacious 3 bedrooms with master ensuite has 2 pieces bath, functional floor plan with open concept yet remains privacy of the bedrooms area. Wide new tiled foyer leads to a large living room with nice new wood flooring and new sliding patio doors to a treed garden with morning sun light, kitchen with granite countertops, pantry, laundry area and ceramic tiles, upgraded full bath, nice new neutral tone of paint through out the unit, all new windows are maintenance free. A covered parking stall (#1) at the corner of the back building. 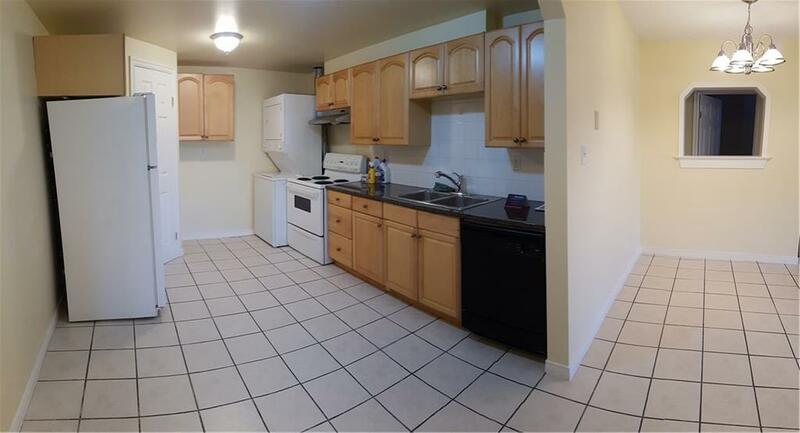 It is the lowest asking price with this around 1000 sq.ft. apartment in the same area of N.W.! 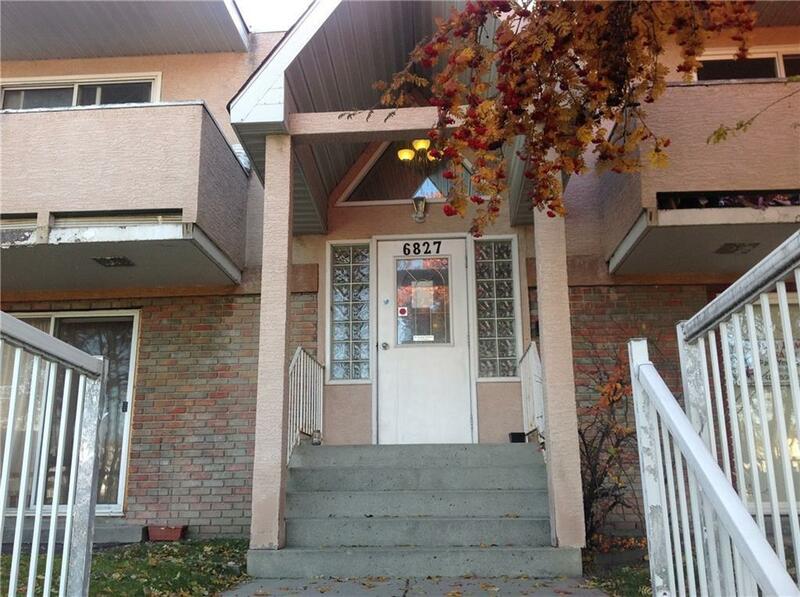 Walking distance to library, swimming pool, Superstore, McDonald's, all levels of schools and ice arena. Many bus routes nearby: #3, 4 to downtown, #20 to University, #301 to Panorama Hills and #300 to Airport. New roof in 2014, new boiler in Oct 2018. Move in tomorrow!